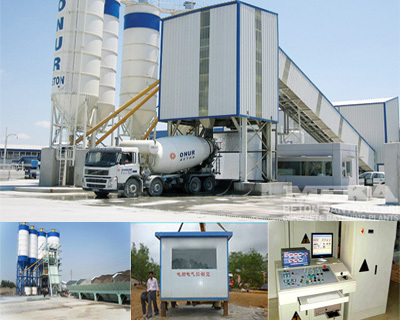 HZS Series Ready Mix Concrete Plant has a reasonable and compact structure, small covering area and special feeding type.If you want to produce dry-batched concrete, concrete ready mix plant will be an ideal choice. 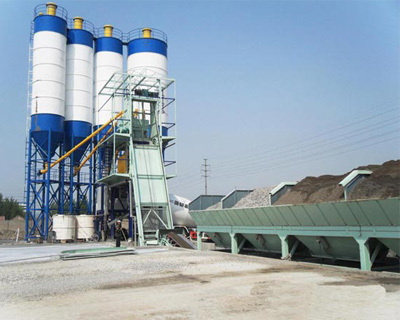 As one of the leading concrete batching plant manufacturers, Aimix Machinery is able to provide customers various types of ready-mix type concrete batch plants with reasonable cost. our experienced engineers can offer you suggestions on ready mixing concrete plant layout plans according to related readymix concrete plant project report to meet your specific requirements. Save your money – prices from the manufacturer with no extra charge..
Save your time – all components of concrete plants in one place. Also good for precast applications. Over 31 years experience of design,manufacturing and export. Capacity 25-250 m³/h, for all small or mega applications. Option of Planetary Mixer or Twin shaft Mixer. Consistency and uniform mixing in all batches. Easy maintenance and low running cost. 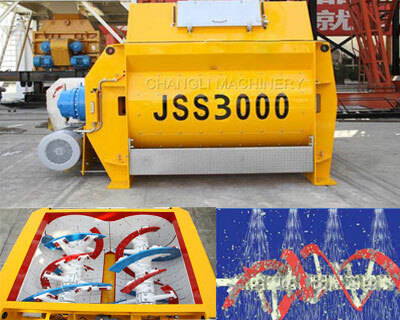 JSS series twin shaft mixers with double helix mixing paddle which can speed the mixing time more than 50%. Gear reducer manufactured by Germany. Mixer linings are cast steel wear resistant Chromium alloyed.